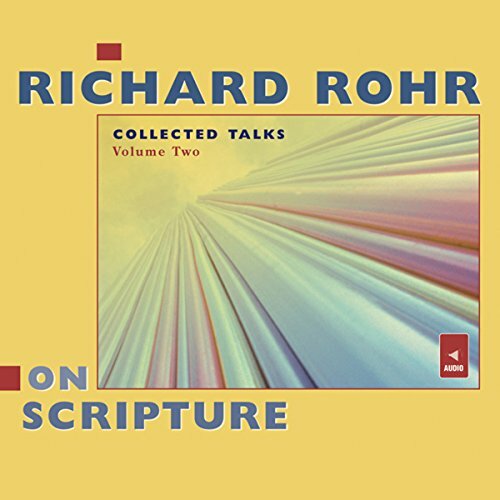 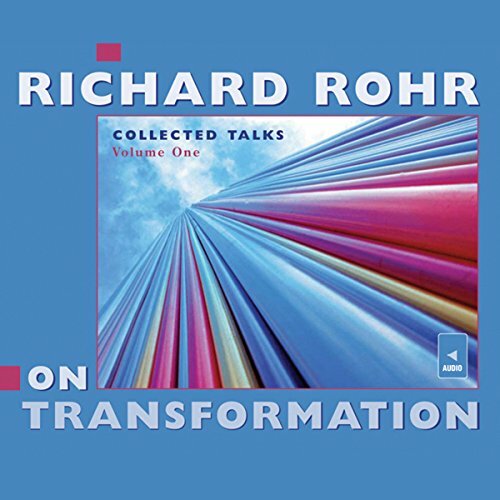 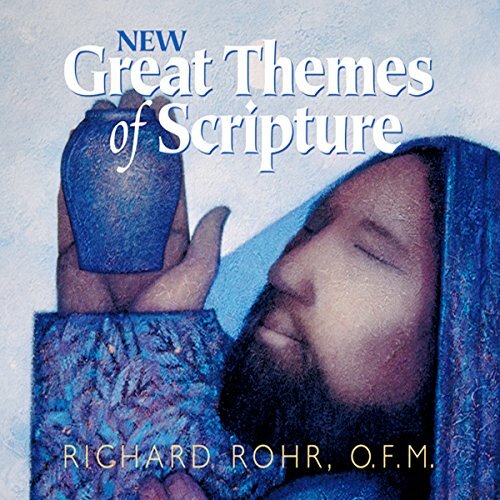 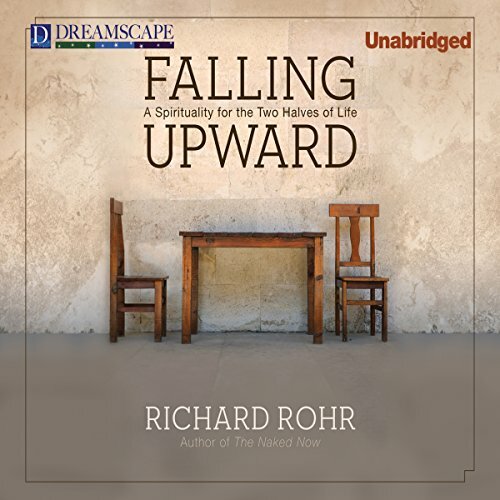 Showing results by narrator "Richard Rohr"
Western civilization is undergoing a crisis of meaning, and the Christian community needs to find new value, identity, and purpose through hope, says Franciscan Father Richard Rohr. 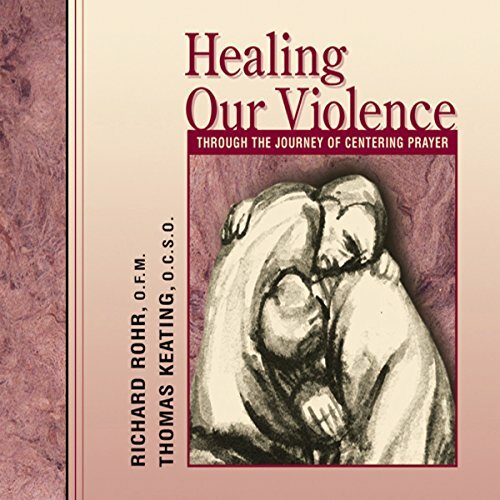 In lectures and homilies he describes both the crisis and cure. 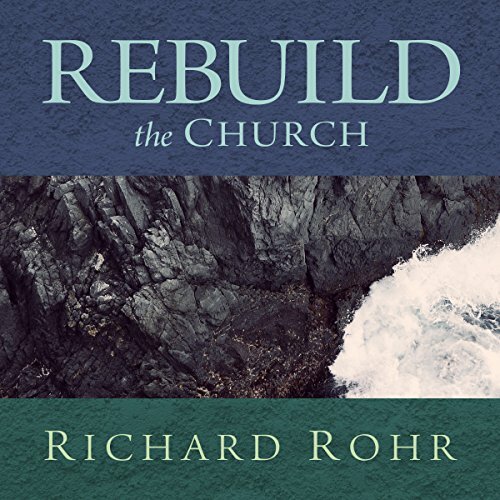 In the 13th century, he tells us, St. Francis was called by the Lord to “rebuild my Church.” Anguished by the fragmentation in the Church today, Rohr invites us to rebuild the Church in the 21st century. 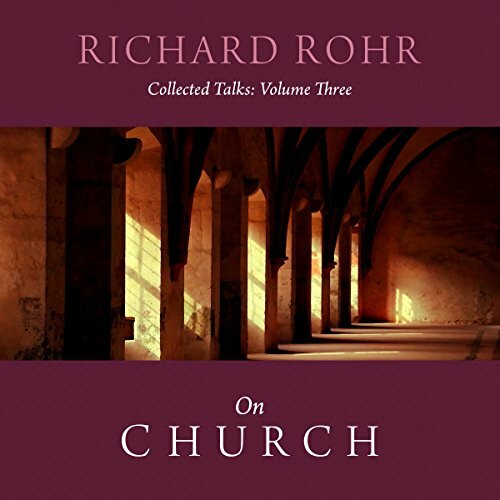 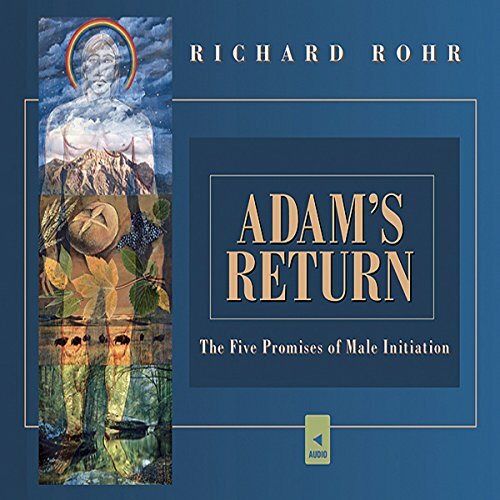 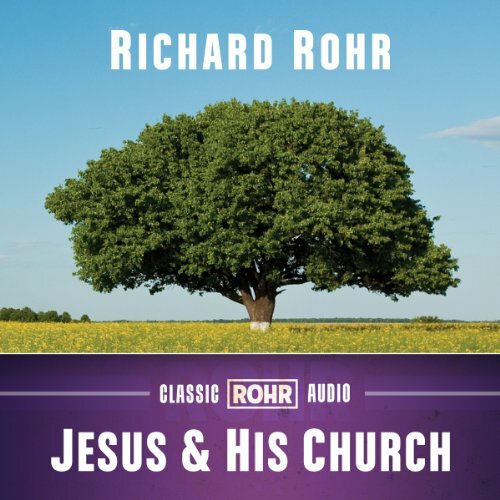 Here are four of Richard Rohr's classics on the life of the Church! 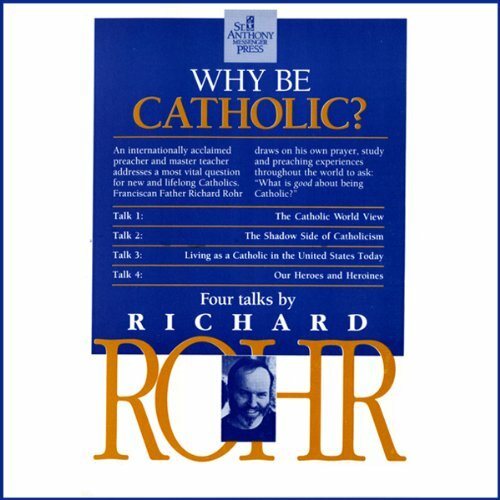 Talk 1 is "Catholicism: More Than a Head Trip". 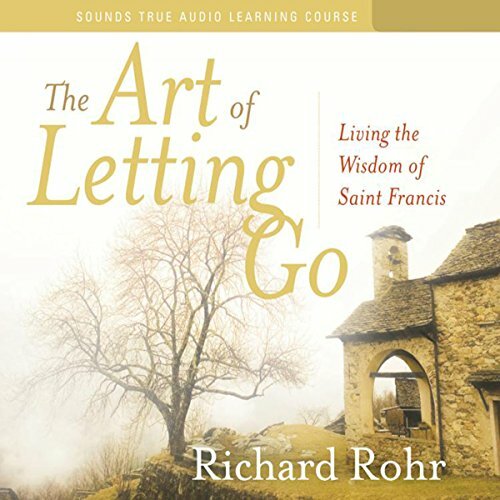 Rohr fears that many Catholics are not getting a healthy, integrated and holistic teaching but simply a head trip. 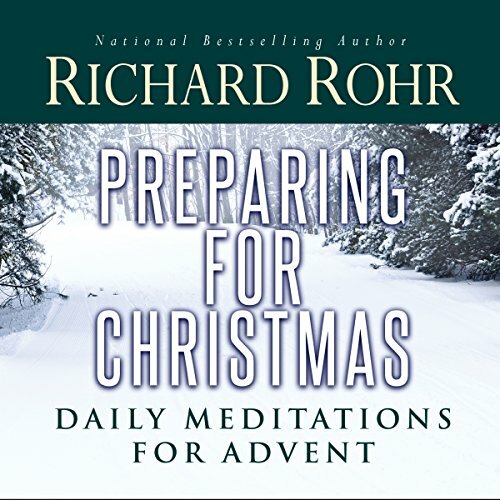 Many are missing the richness of our tradition. 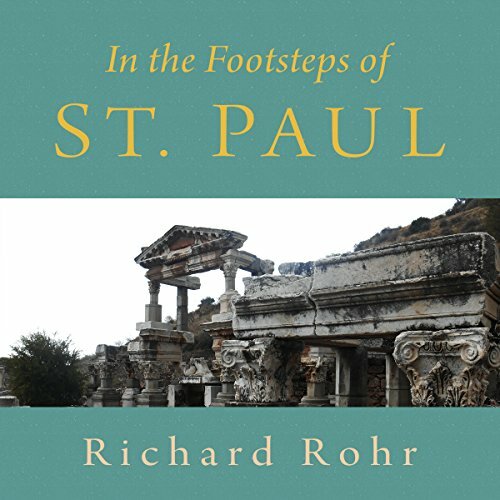 He addresses the current struggles of a Catholicism that Robert Barron says, "is in some ways bland, abstract and culturally accommodating." 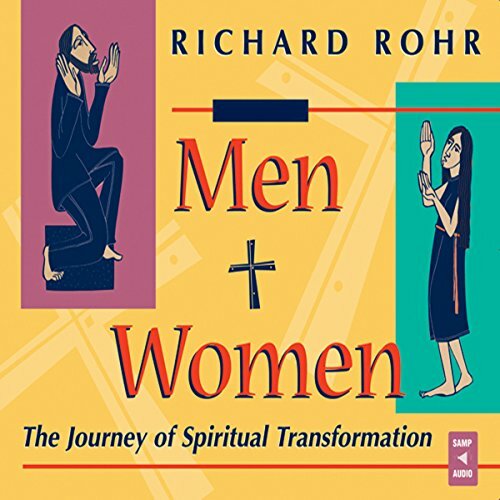 Both individuals and society are drowning in addictions, says dynamic speaker Richard Rohr, O.F.M., in this powerful presentation. 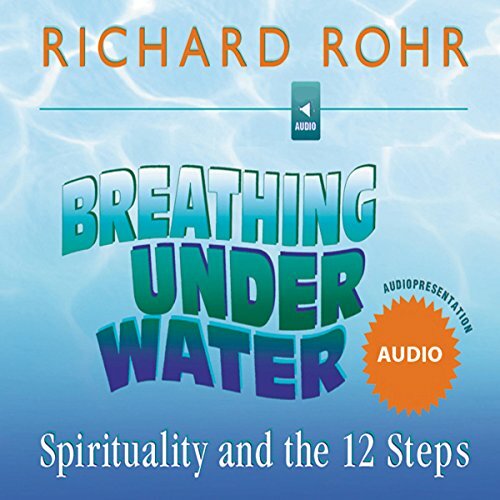 To survive the tidal wave of compulsive behavior and addiction, Christians must learn to “breathe under water” and discover God’s love and compassion. 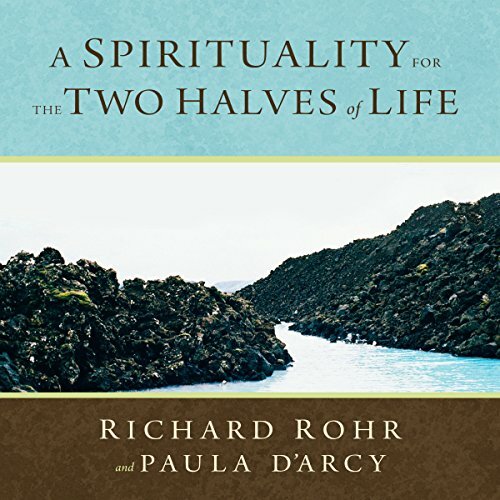 Attempting to find meaning in a secular culture leads only to dead ends. 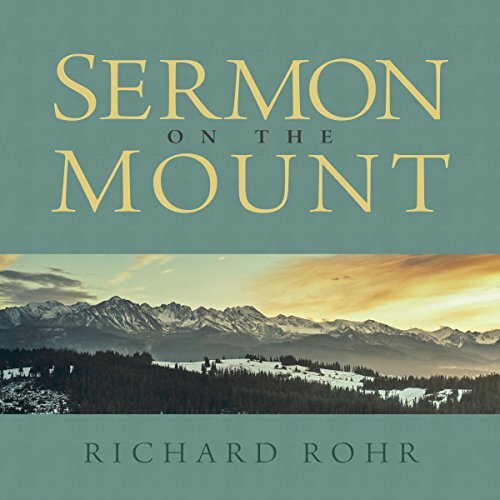 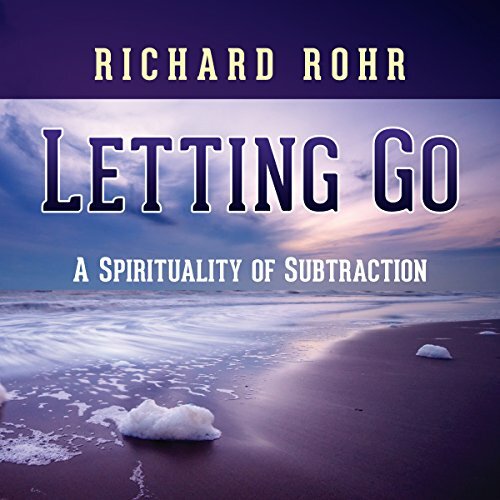 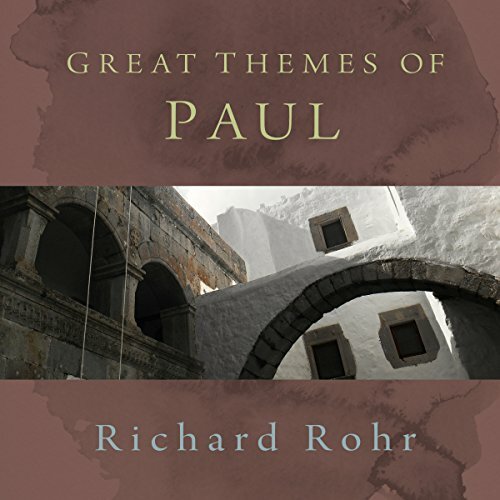 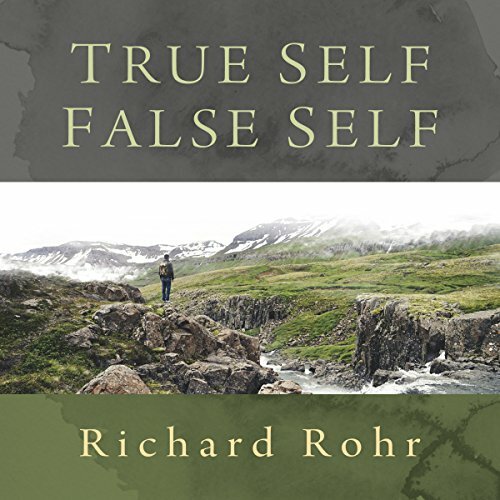 Rohr reviews what Scripture teaches about the challenge of living a life of faith and finding meaning “in exile".